Building on 30 successful years in Albany’s Washington Park, Park Playhouse is expanding its year-round artistic and educational program offerings at the Cohoes Music Hall in the City of Cohoes. In addition, the company announced that it is creating Playhouse Stage Company, a new division which will support the growth of these programs throughout the Capital Region. “We are excited to announce this fantastic partnership with the City of Cohoes and our new division, Playhouse Stage Company,” said Playhouse producing artistic director Owen Smith. “We will continue enhancing our popular and growing summer programming in Albany’s Washington Park. The creation of Playhouse Stage Company is an important strategic move for Park Playhouse, which strengthens the company’s role as a leading regional arts and education organization serving families and children in the Region since 1989,” continued Smith. 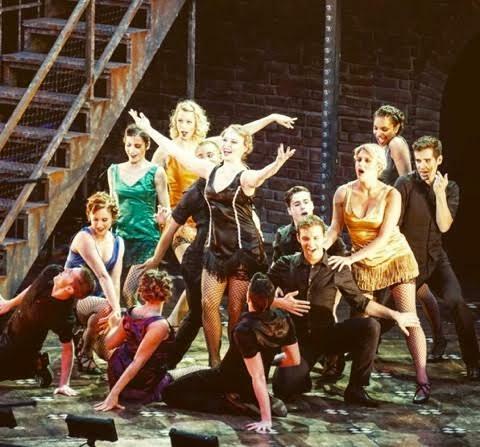 Many Park Playhouse alums have performed nationally and internationally, appearing in performances on Broadway, in national tours and on major television networks including AMC and HBO. As part of the partnership, the City of Cohoes will support an expansion of the company’s programming at the historic Cohoes Music Hall, which will grow from five shows in 2017 to seven shows in the 2018-19 season. This opportunity has enabled the company to present theatre year-round, as well as offer a subscription series. In addition, the city will support new programming produced by Park Playhouse in the summer of 2019 at the new amphitheater in Canal Square Park. “Our partnership with the City of Cohoes and Cohoes Music Hall is a significant development in the history of Park Playhouse,” said Board President Allen S. Goodman. “We are grateful for their generous support and dedication to Park Playhouse’s success. 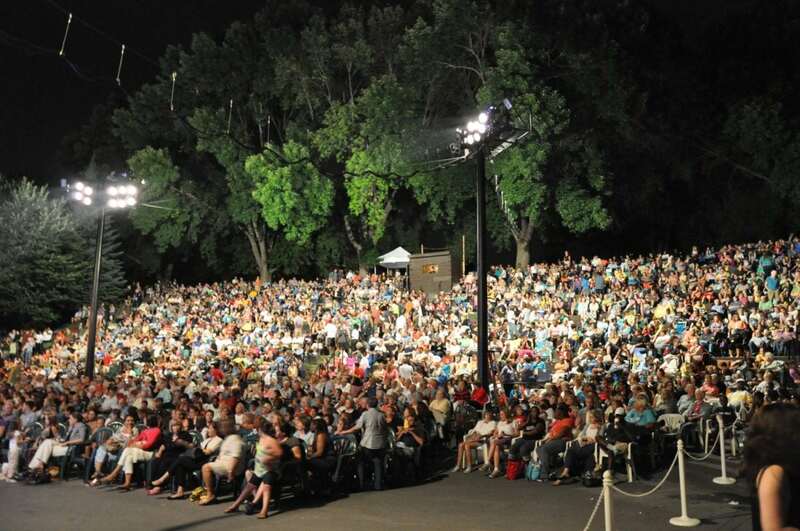 Park Playhouse will continue to produce their Broadway-style free musicals sponsored by Albany Med, KeyBank and other corporate and individual donors in Albany’s historic Washington Park. These productions have been presented for the past 30 years and have been attended by more than 1.25 million people. 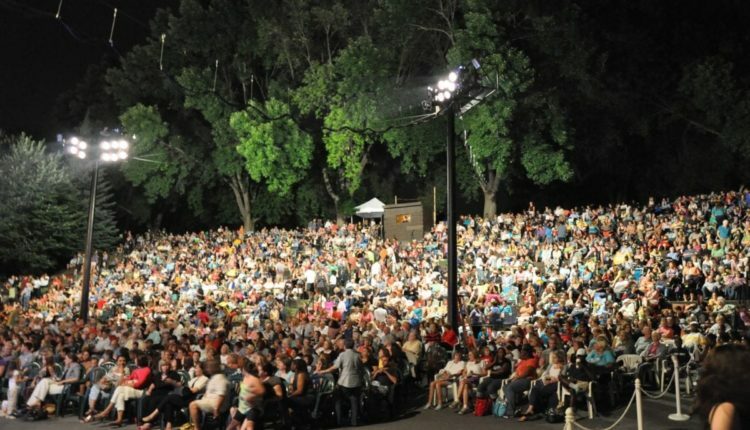 Over the past several years, Park Playhouse has offered a year-round slate of musicals, school programming and educational services at venues including Albany’s Washington Park, Cohoes Music Hall, Palace Theatre and the City School District of Albany as well as more than 40 schools in the region. Smith noted that Park Playhouse programming at the Music Hall during the last season resulted in over 7,000 visits to the Music Hall and City of Cohoes; this number is expected to continue to grow as the company builds its year-round regional presence. As part of establishing the Playhouse Stage Company division, Park Playhouse will continue to lead the Cohoes City School District’s free summer youth arts program for city students. Additionally, the Playhouse will bring each of its school touring productions to the Cohoes Musical Hall for Cohoes district students. Playhouse staff will also provide venue management support to Music Hall Arts Alliance for the operation of the Cohoes Music Hall. Most notably, the company’s summer programming will be expanded beginning by mounting two productions in Cohoes’ beautifully renovated Canal Square Park next summer, including a musical revue-style production and a “Theatre for Young Audiences” musical for families. This article was originally published by The Spot 518. is property of Spotlight Newspapers in Albany, N.Y., and appears as a special to NYSmusic. 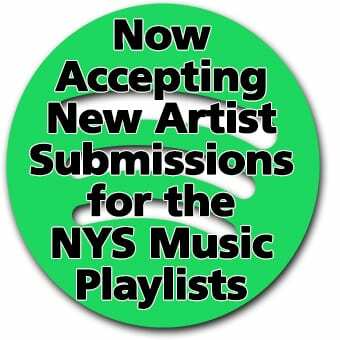 TheSpot518 and NYSmusic work in partnership to provide readers with in-depth coverage on the local music scene in the Capital District and New York state, respectively. For more, visit TheSpot518.com.